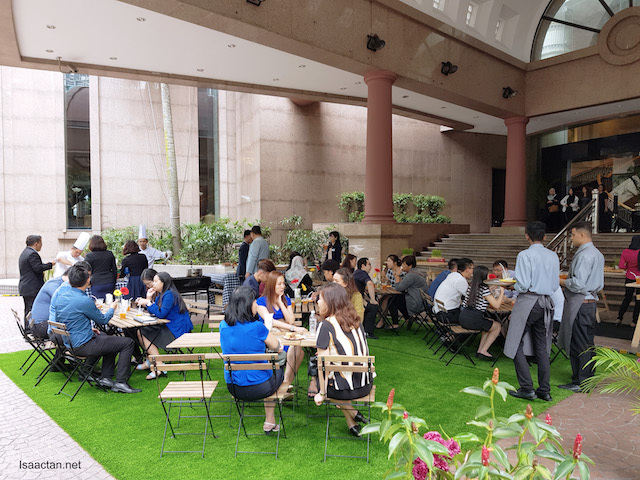 Fancy having your meetings outdoors, or indoors, at the beautiful Renaissance Kuala Lumpur Hotel? 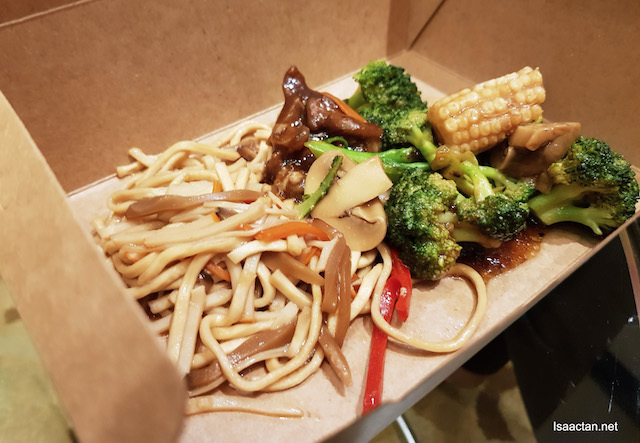 Recently I was invited to experience how a meeting can be held differently, with beautiful ambiance, comfy atmosphere, and lots of nice food. 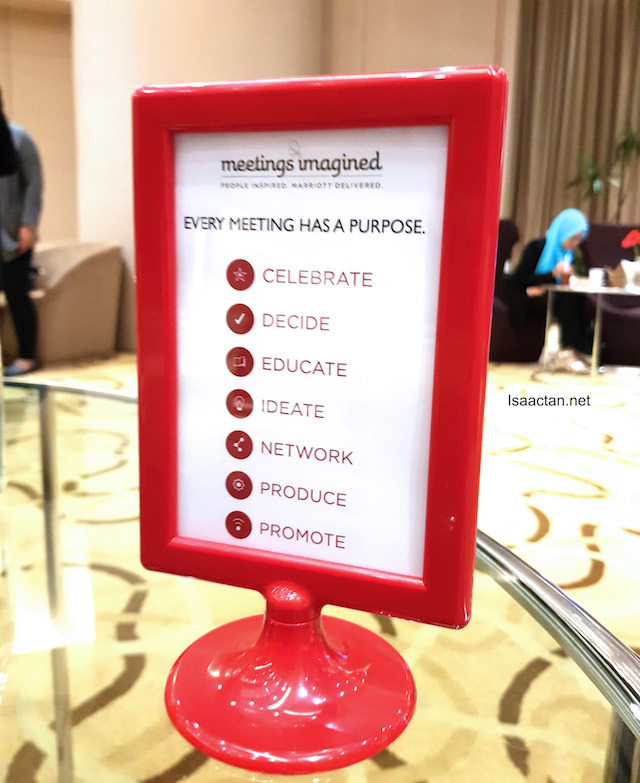 'Meetings Imagined', these would definitely leave attendees feeling connected, motivated and accomplished if you asked me. Check out some pictures I took during the session, below. 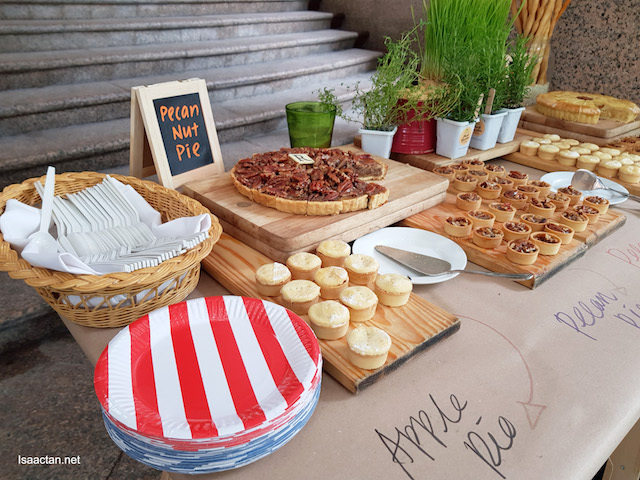 Meetings Imagined is a differentiated approach for planning meetings and events based on the meeting purpose. 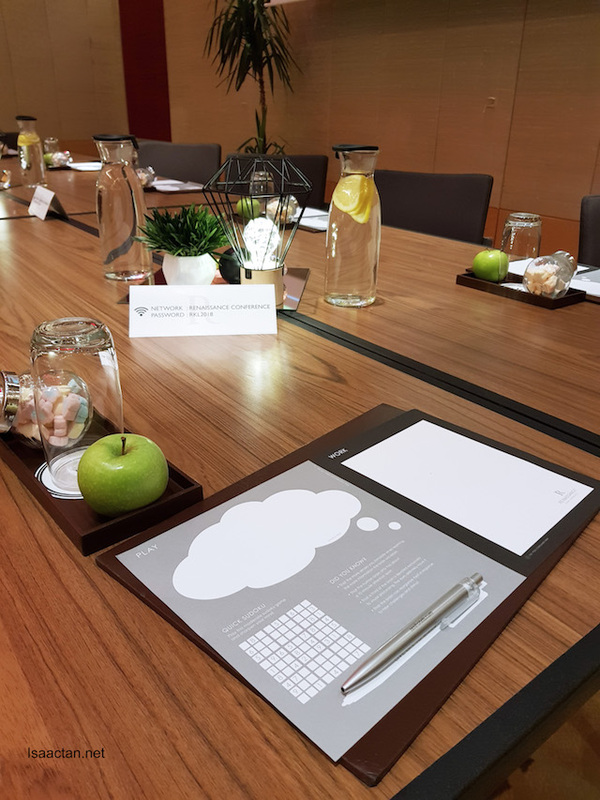 By understanding the purpose of a meeting or event, the hotel’s events team can do a better job of designing and making recommendations for exceptional meetings. The way people work is changing and companies are transforming meeting experiences with engaging technology, flexible workspace to encourage collaboration and innovative solutions for meeting planners. 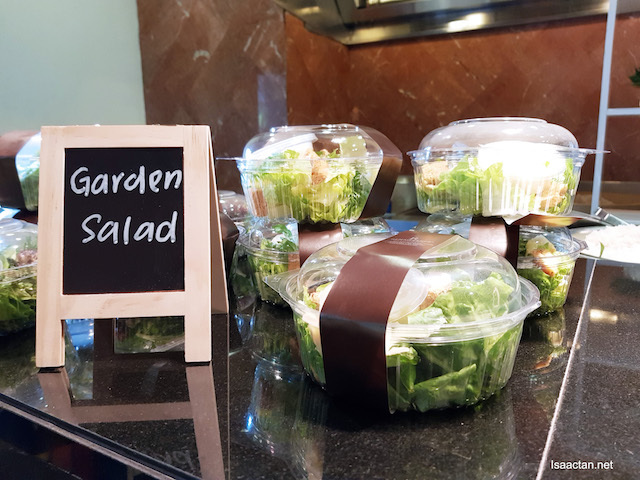 Ready for that next groundbreaking idea? 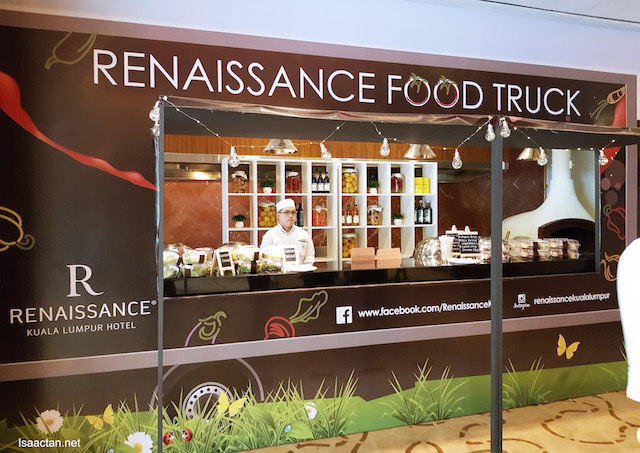 Inspired by the needs of these meeting planners, Renaissance Kuala Lumpur Hotel has fashioned exciting settings for meetings along with themed breaks and lunches complete with creative food and beverage offerings that will engage, inspire and motivate meeting delegates. 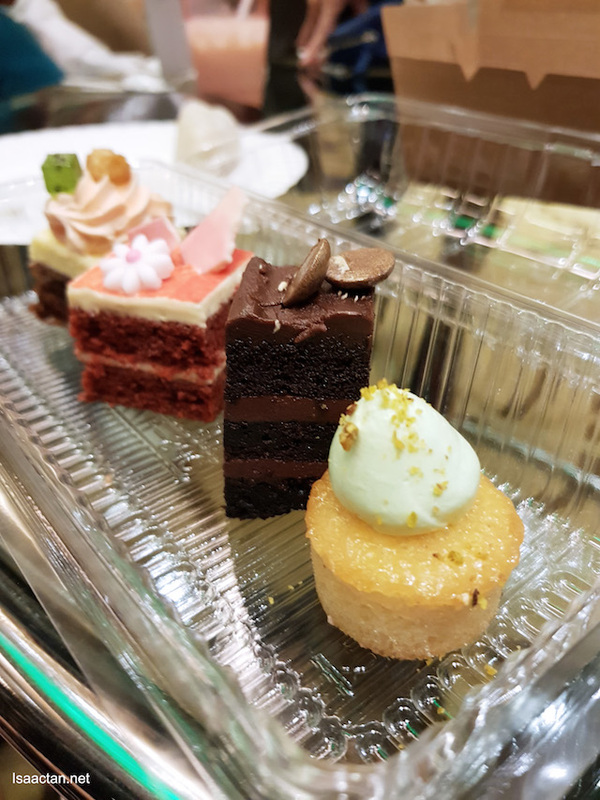 Cakes and desserts, it's compulsory to savour them! 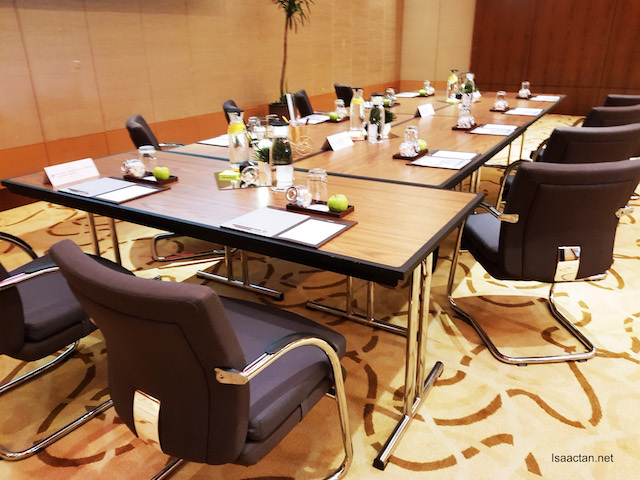 Depending on the meeting’s purpose, the meeting planner can decide on having a creative atmosphere for brainstorming session, theater-style seating for presentation, residential meeting set-up with plush sofas, outdoor poolside events and more. The hotel’s team of dedicated event experts will help design and deliver those extraordinary experiences. Let's bring the meeting outdoors! 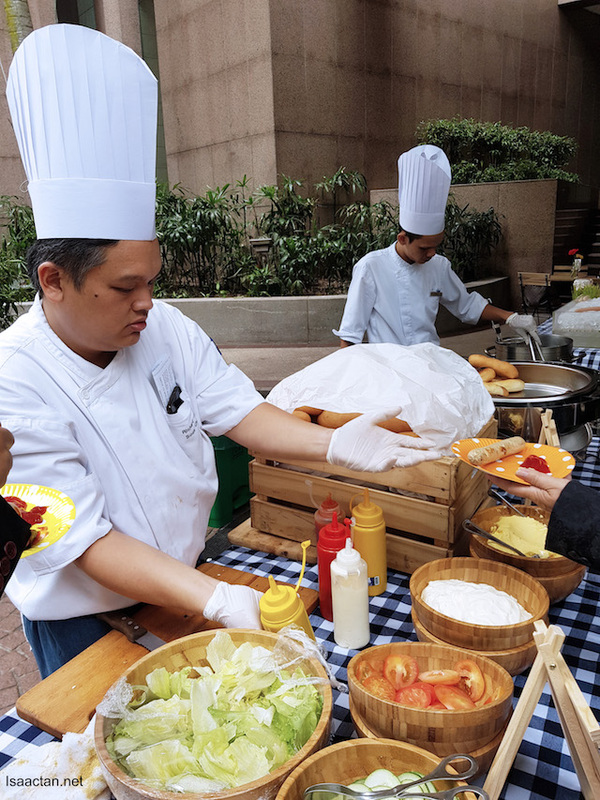 The hotel’s garden set-up allows delegates out-of-doors for a breath of fresh air while the food truck concept offers takeaway lunch boxes. 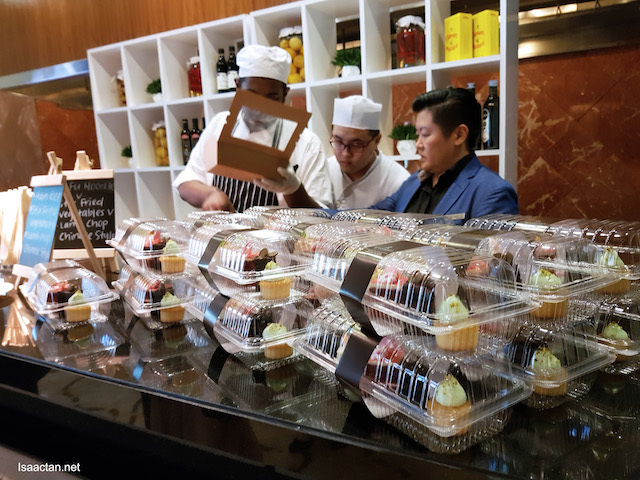 Meanwhile, bakeology and night market themes have live counters where delegates can experience the thrill of watching a dish being prepared, thus encouraging open dialogue with the chef. "Garden meetings" are the best! Get connected and plugged in as well. 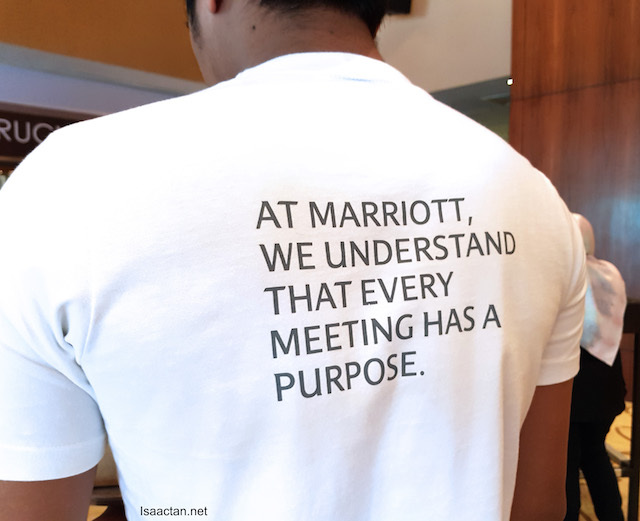 In today’s always-connected culture, meeting planners must be plugged in too. 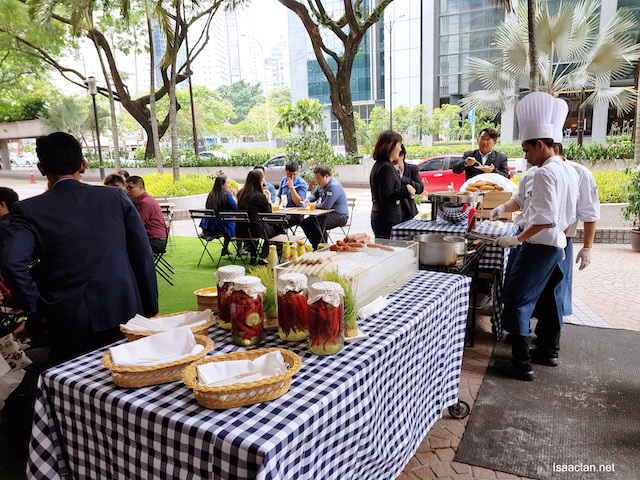 Planners will also have access to digital resources such as Meeting Services App which connects them with the hotel’s event team before, during and after their meeting. Planners can make real- time requests for coffee refills, room temperature changes and technological needs from their mobile device. For more information on Meetings Imagined, do call up 603 2716 9910 / 603 2716 9914 or email rhi.kulrn.sales@renaissancehotels.co or log on to www.meetingsimagined.com, a visual and inspirational website that provides ideas and expertise to all meeting planners. 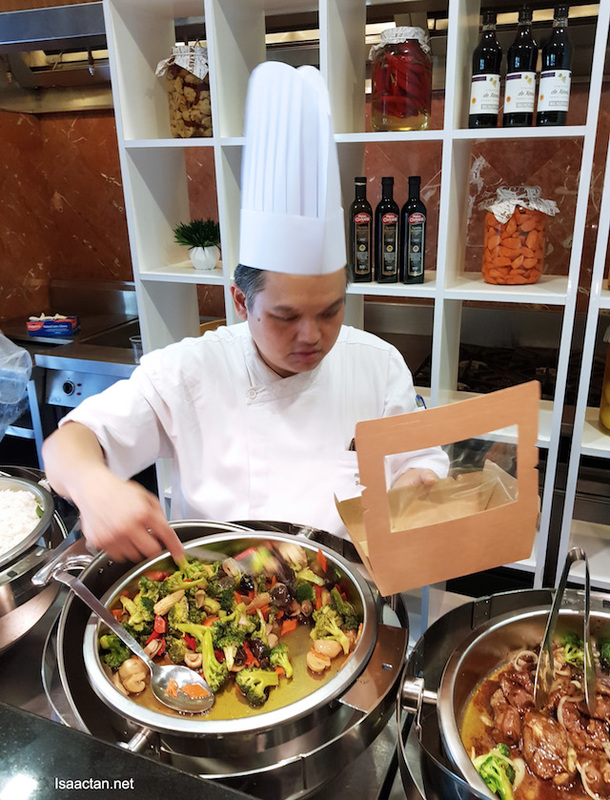 During my working days, I got to stay at many nice hotels, ate very nice food when I went to attend meetings, seminars, workshops and so on. Of course, it all depends on how much money had been allocated for the event.